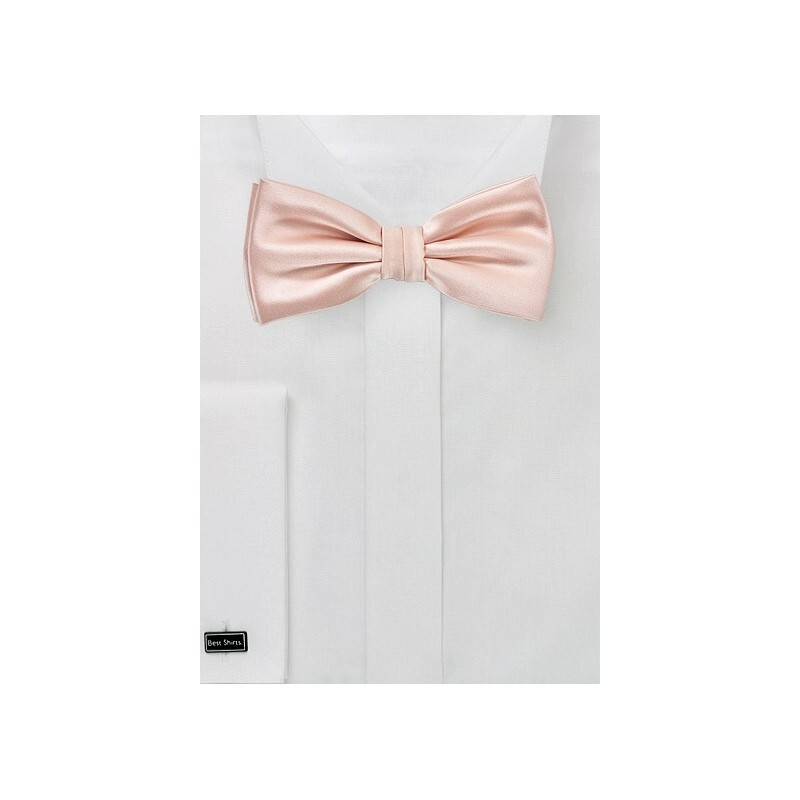 Neckwear designer PUCCINI now also offers their popular wedding hue "Peach Blush" as a kids sized bow tie - perfect for the ring bearer. 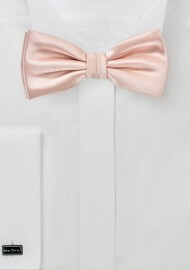 The soft pink hue paired with satin finish fabric creates a stunning formal accessory for the little gentleman. For all adult accessory options in this color please see the links below.